When we think of Christmas more than likely we think about the many different traditions that come with the holiday. Traditions reach several parts of our holiday life. We watch the same programs every year. We decorate inside and out. We cook our favorite foods. It is all just part of embracing the season. So when something can break through the old traditions and make its way into our holiday routine it’s a big deal. 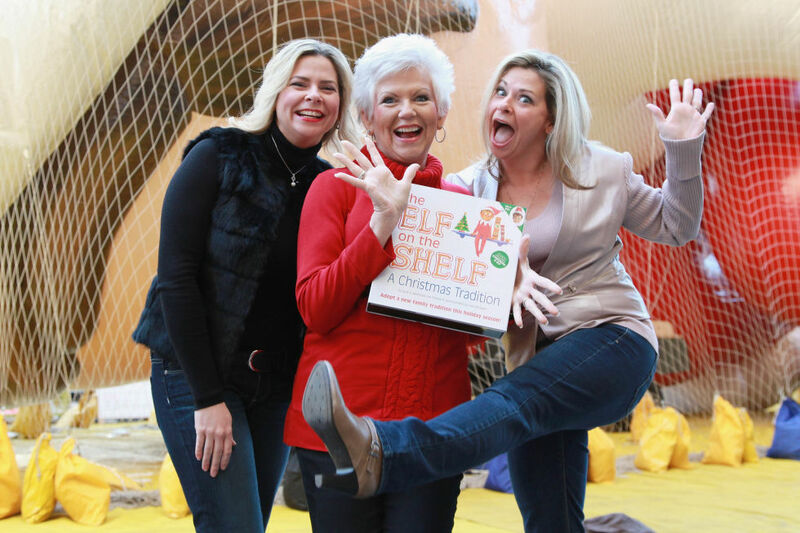 The Elf on the Shelf may seem like an age-old tradition, but it’s far newer than you might think. In 2004 Carol Aebersold and her daughter Chanda Bell decided they wanted to create a children’s book. The two women started with a poem and expanded to book and then into a box set that included a toy elf. The idea was simple. Santa’s “scout Elves” hide in homes to watch over events. Once everyone goes to bed, the scout elf flies back to the North Pole to report to Santa the activities that have taken place throughout the day. Before the family wakes up each morning, the scout elf flies back from the North Pole and hides. By hiding in a new spot each morning around the house, the scout elf and the family play an on-going game of hide-and-seek. Unfortunately, publishers thought the idea was ridiculous and the duo had trouble marketing it. So they called on Chanda’s twin sister Christa Pitts to help. Pitts was a host for the popular home shopping channel QVC. She took her background in marketing and began helping her family devise a plan to spread the book. They would self-publish and create the toy on their own. The group started slowly. They visited local markets in Georgia and North Carolina before breaking out into small stores and shops. Families began posting on social media the events of their elves and a buzz started. The mom and pop stores began to run out and production had to be increased. Elf on the Shelf was on the verge of going viral. During the 2007 holiday season Jennifer Garner was spotted carrying an Elf on the Shelf and a curious producer at the Today Show decided to explore what it was all about. The television show ran a small segment on the book and a boom began. Retailers like Barnes & Noble were knocking down the women’s doors to get their hands on the toy and book. By 2009 there was an interactive website created and it was so popular PayPal had to shut down Elf on the Shelf’s account to manage the insane amount of traffic it was producing. 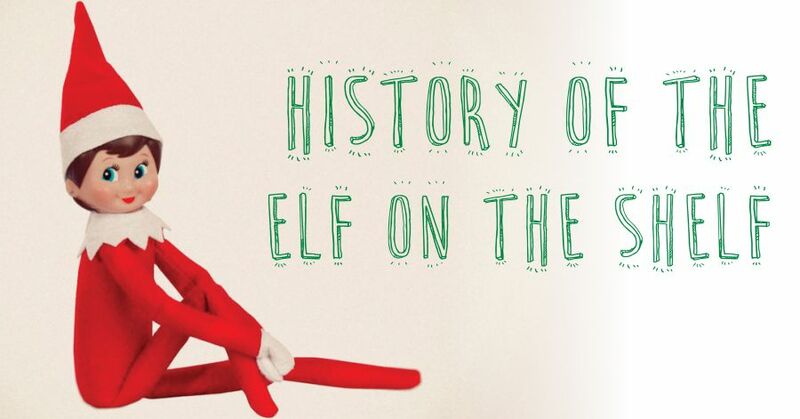 In November of 2011, the Elf on the Shelf reached another huge milestone. CBS acquired the rights to broadcast a 30-minute animated special entitled An Elf’s Story: The Elf on the Shelf. Recently, The Elf on the Shelf has come under a little bit of scrutiny. Media outlets have criticized the marketing of the book as a “tradition”. The Washington Post called the television special “a half-hour advertisement for a book and a toy” and the Atlantic said it was “a marketing juggernaut dressed up as a tradition”. While there are some obvious drawbacks to the story and the intentional advertising of a tradition, we shouldn’t forget that some of the most cherished Christmas characters were created the very same way. Rudolph the Red-Nosed Reindeer was written as an advertising ploy by the Montgomery Ward department stores to increase foot traffic. 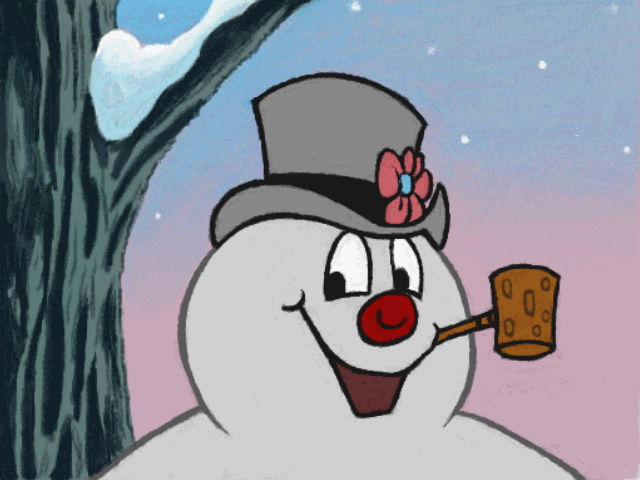 Frosty the Snowman was created to sell records! So even though it’s easy to scowl at the Elf on The Shelf, it’s creators followed the same blueprint left by those who started some our most beloved Christmas traditions. I was going to say the same thing….. my mom still has the one from when she was a kid! She has been putting it on her tree for as long as I could remember! She was born in the 50s and I in the 70s! The Elf on the Shelf has provided more family interaction with their children in a day where technology has occupied time once spent with parent and child. Hopefully this tradition endures the test of time. My grandchildren love looking for their Elf every year. Thet named him Pause. We put him out right around Nov. 27 every year. The kids get so wxcited about it, I am a grandmother raising two grandchildren with their grandfather. You know if they enjoy this and it makes them happy I say why not. So many things have been taken from them. Who Am I not to let them enjoy the ride. They are eleven and twevle now until they say to me Who are you kidding , it will continue. So like the old saying let thing go on.and I my house it will. Persanally, I think is the most beautiful and ingenious way to keep our young ones closer to the Spiirit iof 🎄. I have a very old Elf that belonged to my parents and has been around as long as I can remember. I remember him hanging around the house. When Elf on the Shelf became popular I thought of my elf and believe he is the prelude without the story. I have the very same elf, given to me in 1967.